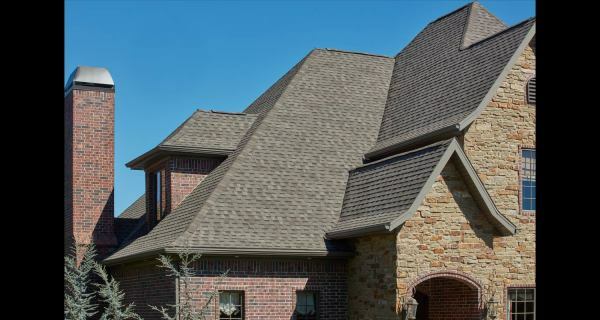 When a roof can account for as much as 40% of the average home's exterior, many factors weigh into the choice of materials. Some surfaces are more beautiful than others. Some offer greater resilience or endurance. Some are more affordable. But the one roofing surface which offers all those attributes in balance is the asphalt shingle. 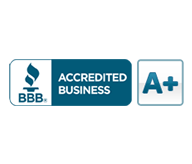 Now accounting for about 80% of the residential roof surfacing in the United States, asphalt shingles are measured against a variety of standards that evaluate fire and wind resistance, tear strength, and other key performance indicators. 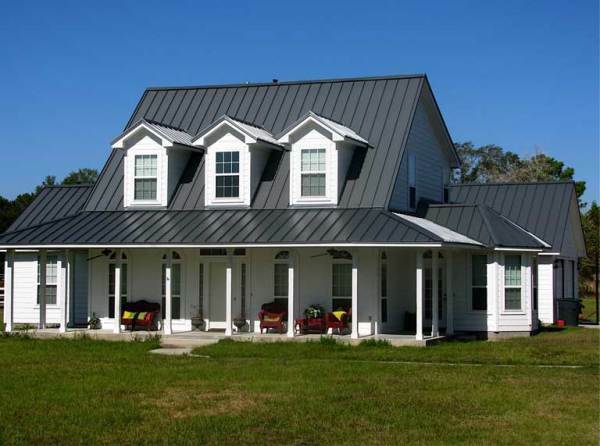 Metal roofing is considered a “green” product because of its recyclability and longevity, it also offers energy savings.